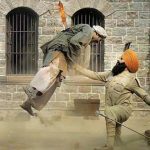 The first film of superstar Akshay Kumar in this year, Kesari has already emerged as a hit and now heading towards the 150-crore mark at the domestic box office. 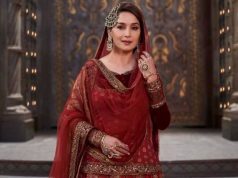 Despite having this week released Romeo Akbar Walter & the ongoing IPL 2019 in the parallel, it is getting a good response from the audience nationwide. 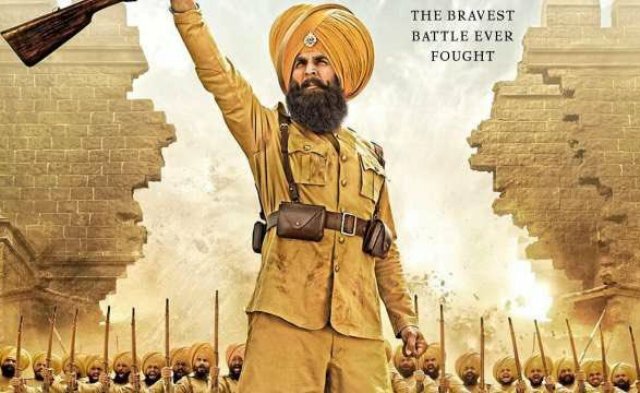 After registering the biggest opening of the year, Anurag Singh’s directorial remained strong throughout the extended first week and did the business of 105.86 crores with 78.07 crores in the 4-days weekend and 27.79 crores on weekdays from 3600 screens across the country. 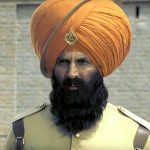 In the second week as well, Kesari maintained a solid pace and managed to rake the business of 29.66 crores which included 19.15 crores in the weekend and 10.51 crores on weekdays. 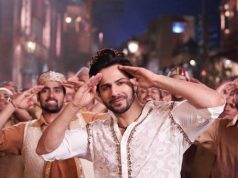 Then in the third weekend, it scored 7.50 crores with 1.65 crores on Friday, 2.62 crores on Saturday & 3.23 crores on Sunday. Now Zee Studios’ presentation is running on weekdays and still has a good hold over the audience. After a normal drop in footfalls, it minted the amount of 1.20 crore on 3rd Monday & 1.02 crore on 3rd Tuesday. On the next day i.e. 3rd Wednesday also, the film collected 1.02 crore and raised 21 days total collection to 146.26 crores nett. 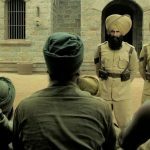 Starring Parineeti Chopra alongside Akshay, the period war drama has got succeed to hit the target right and impressed everyone with its impactful storyline. 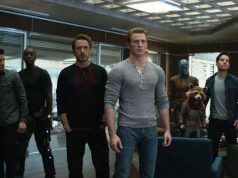 From the critics as well, it has received very positive reviews and gathered a solid word of mouth.